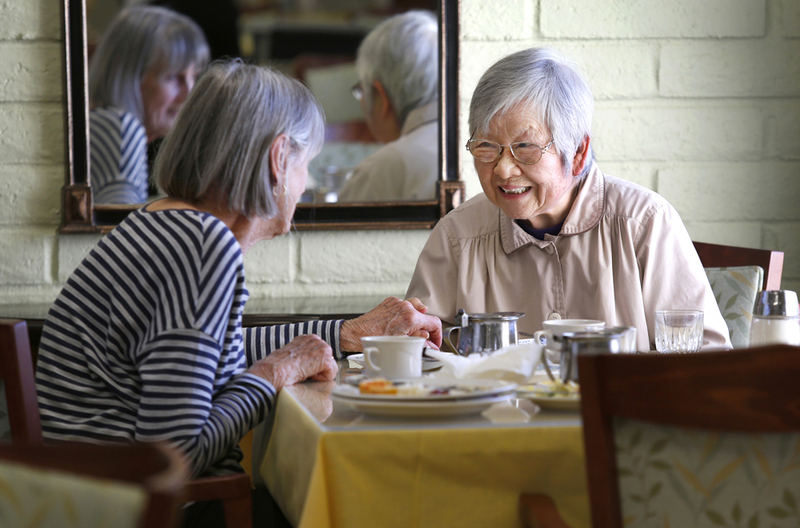 Residents come to Nazareth House Fresno for many reasons. There are no right or wrong decisions, only the challenge of understanding the options for senior living. For questions about our availability and coming to Nazareth House Fresno, please call Lanette Lara at 559-237-2257 Ext. 211. She will listen to your needs and identify the resources available to you and your loved one. If you decide that Nazareth House is the right choice Lanette and the team will guide you and your family through the admission process. Don’t worry, you cannot make a mistake. If you decide, for any reason, that Nazareth House Fresno is not for you, you can leave at any time. Our interest is in your happiness and well-being.